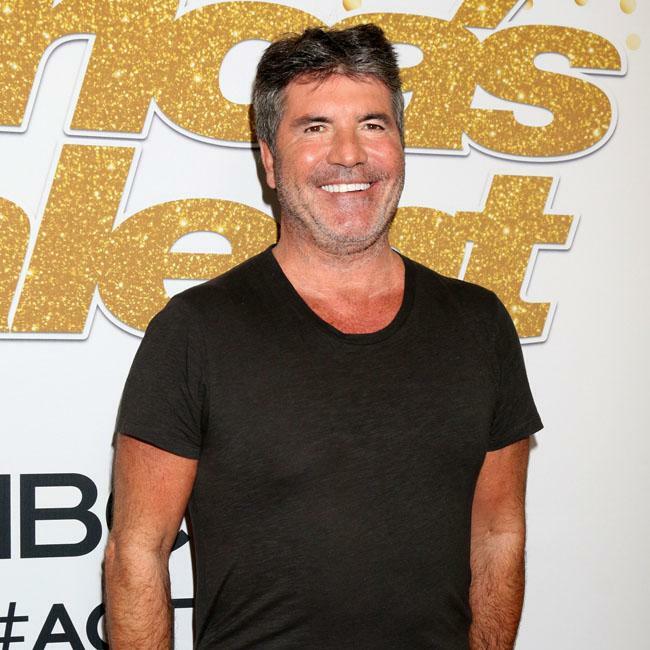 Simon Cowell had the idea for ‘Britain’s Got Talent’ while watching a rival music show. The 59-year-old music mogul had a brainwave while tuning in to see a contestant perform poorly on another programme, and decided he would rather see animal acts trying to sing instead. Speaking on ‘The Paul McKenna Positivity Podcast’, he said: "It was just an idea I had in the kitchen one day, I was watching another competing music show and a girl was murdering ‘Get Here’ by Oleta Adams. "And that’s how ‘Got Talent’ came along. "And we developed it over a year and then we sold it. And this show will run for 20 years." The former ‘Pop Idol’ judge – who is famed for his acid tongue and harsh critiques – also admitted he thrives on competition and is always trying to trump his showbiz pals when they appear on similar shows. "But I am still incredibly competitive. When I see a competing show starting to do well I actually feel physically sick. "I don’t like my friends to do well. I really don’t. Jealousy in a weird way is good for you. If you are not jealous of your competitors you are not going to win."